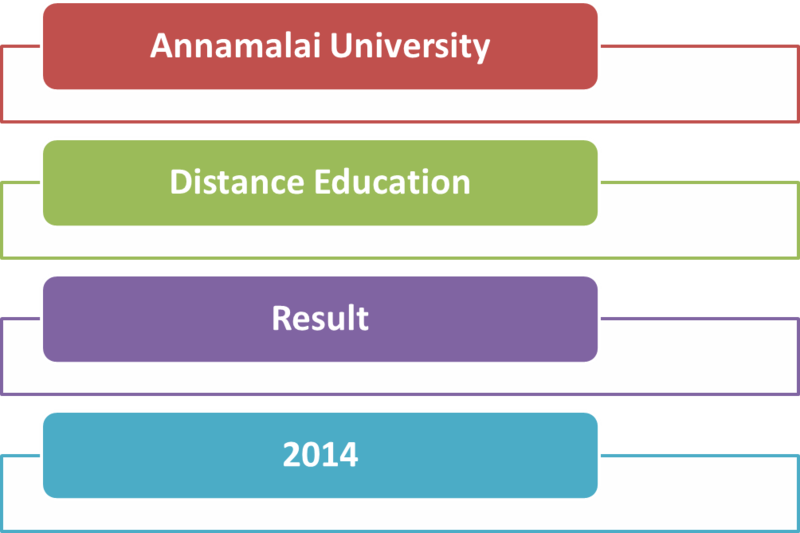 Annamalai university Directorate of distance Education was established in the year 1979. Annamalai University offers more than 500 different programmes. There will be two boxes one for Annamalai University DDE Results and another for Annamalai University Overseas Results.